Judy brings over 20 years of customer service to the Braden Heidner Lowe & Associates clients. Judy is skilled in handling client issues and finding solutions to clients calling into the firm. She also provides support for client meetings, awards programs and events. 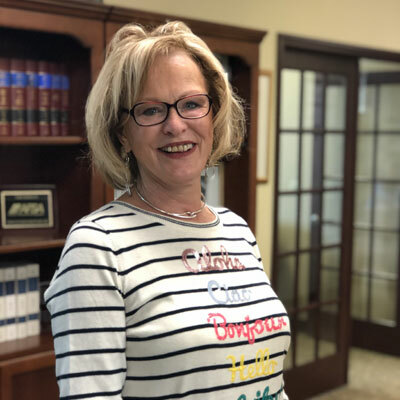 Judy's experience includes 14 years as Legislative Committee Assistant for a variety of committees; served as constituent services coordinator for Governor Finney and has been a group travel coordinator.